Don't take your eyes off your photo, simply tap the screen to instantly capture the moment. Want to record a movie instead? 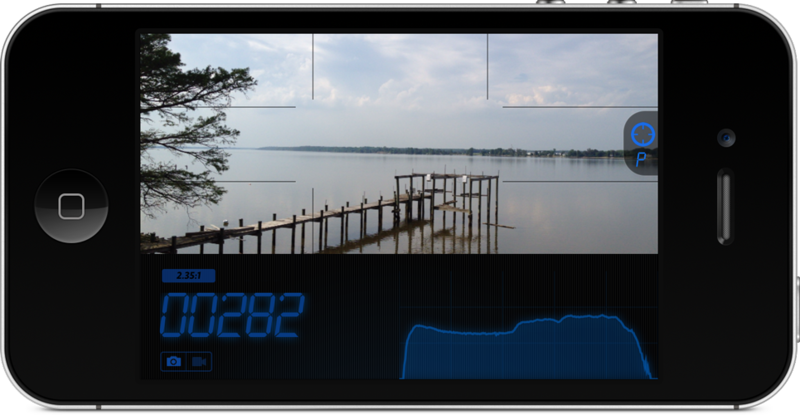 Just swipe the histogram to switch into video recording mode. Another swipe and you're reviewing your photos. Creative moments happen when your camera is no longer in the way. We made it easy to take control as well. Control over focus and exposure are just a swipe away. 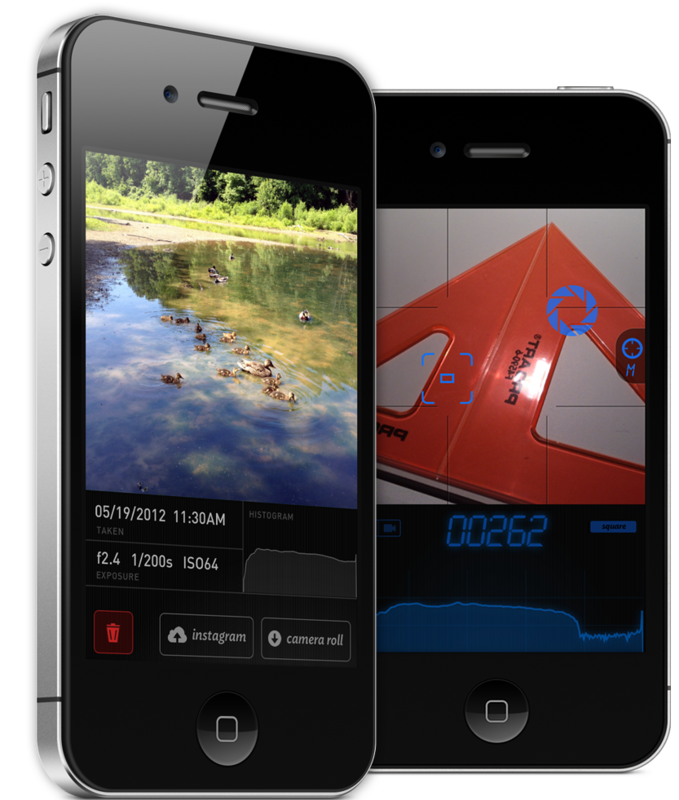 Toggle Pris' manual mode to lock focus and exposure at precise locations by dragging the reticules into place. 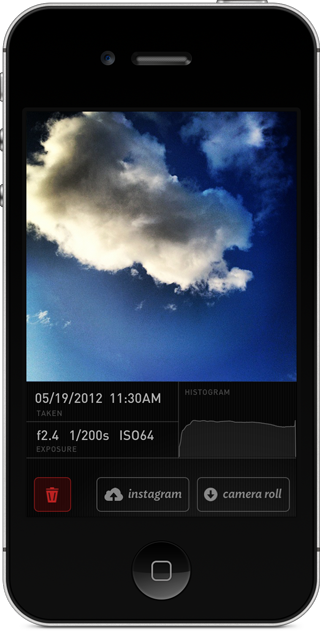 Instead of looking for that tiny shutter button, peep at the histogram to quickly check your exposure. 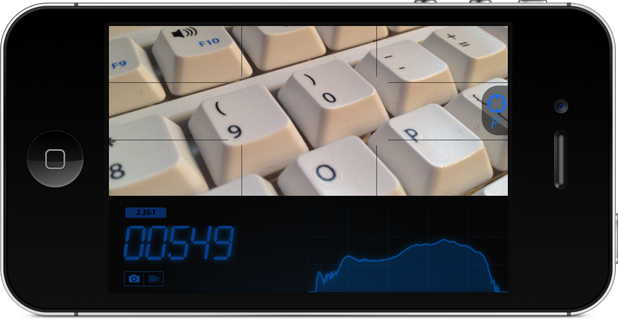 Pris even displays an audio line level in video mode. Get it right in camera instead of relying on post-production adjustments. Turn Pris on its side and indulge in panoramas shot in cinematic widescreen. It's perfect for that short film you're always thinking about. When held upright, Pris shoots photos ready for Instagram and its square video mode evokes memories of the golden age of film. Whichever way you choose to hold Pris, you'll add a unique perspective to the moment. * Pris runs in iPhone compatibility mode on the iPad. Pris is a trademark of Digital Arch Design Corp. iPhone & iPad are trademarks of Apple Inc. App Store is a service mark of Apple, Inc.